The Saudi Aviation Club has announced a strategic partnership with the General Authority of Civil Aviation (GACA) for the first Saudi International Airshow, to be held in Riyadh from March 12 to 14, 2019. The Saudi Aviation Club revealed that the exhibition is the first of its kind in the field of aviation and aerospace in the kingdom, highlighting its importance in supporting the civil aviation industry. In a press release issued today, the club said GACA will play an important role in the Saudi International Airshow as a strategic partner. The TRA has formed a supervisory committee to welcome more than 100 aircraft from abroad to be showcased at the event and to apply the relevant rules, regulations and procedures to ensure air transport safety and security during the airshow. Saudi International Airshow will welcome exhibitors and delegates from across the world. Thumamah Airport will be dedicated solely to the exhibition. 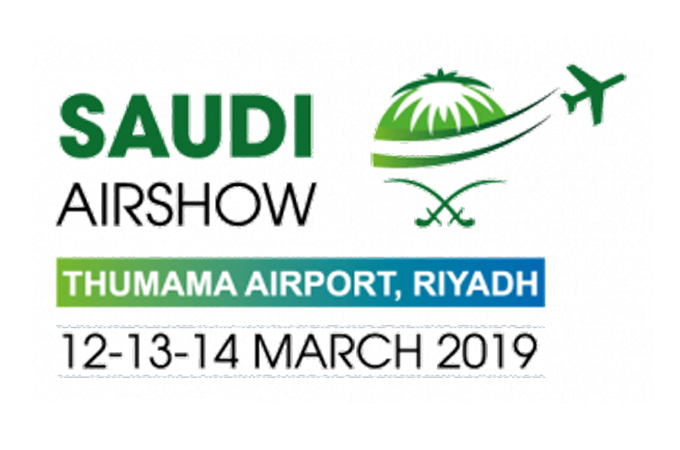 Saudi International Airshow will host a mix of business and commercial aviation and aerospace exhibitors on a 100,000 sq m static area which will accommodate more than 100 aircraft ranging in size from single-engine and executive jets to commercial wide-body aircraft. The show will offer chalets located next to the runway to enable manufacturers to present their entire range of aircraft and to facilitate demonstration flights. In addition, three exhibition halls will host more than 500 booths and international pavilions where exhibitors will showcase a full range of aviation and aerospace services and products. Director general of the Saudi Aviation Club, Captain Ayyar bin Odeeb Al Qassimi, thanked His Royal Highness Prince Sultan Bin Salman for his support to the club and his efforts to increase interest in this growing and vital sector. He also thanked GACA president for supporting the event as a strategic partner and platinum sponsor.